Taiwan’s Rexen Cheng won best leading actor for his role in the two-episode thriller, which revolves around a murder case that takes place in a hospital. Cheng, who plays a man manipulated into suffering a nervous breakdown in the show, thanked his family, friends and Formosa TV in his acceptance speech. Government-supported Taiwan Indigenous TV was awarded best news program for “ITA See the World.” Launched last January, the biweekly broadcast covers topics related to Austronesian peoples spanning arts, culture and language preservation, climate change and medicine. 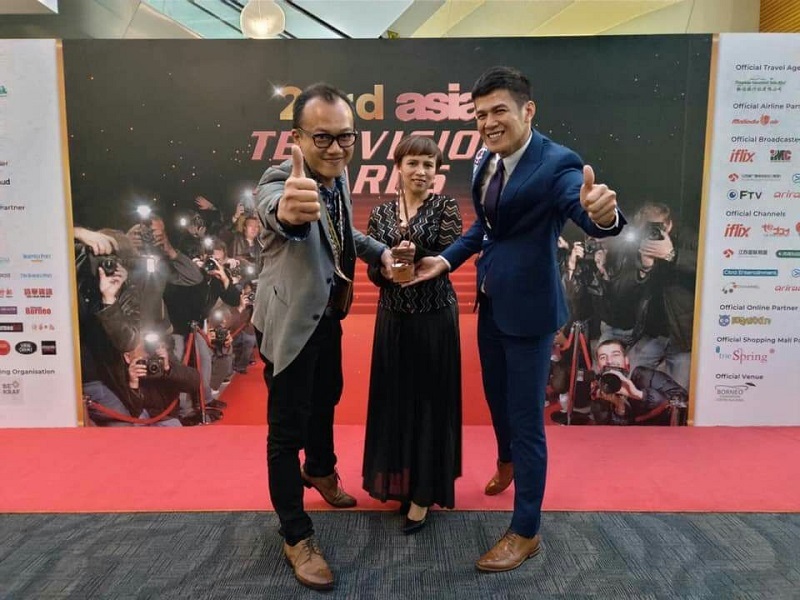 Isuth Balincinan, the show’s producer, said the honor recognized the professionalism of all the workers at TITV and that her team will continue to make high-quality shows. Operated under the Indigenous Peoples Cultural Foundation, TITV offers a variety of programs including entertainment, sports and youth culture. News is broadcast in each of the languages of Taiwan’s 16 officially recognized tribes.